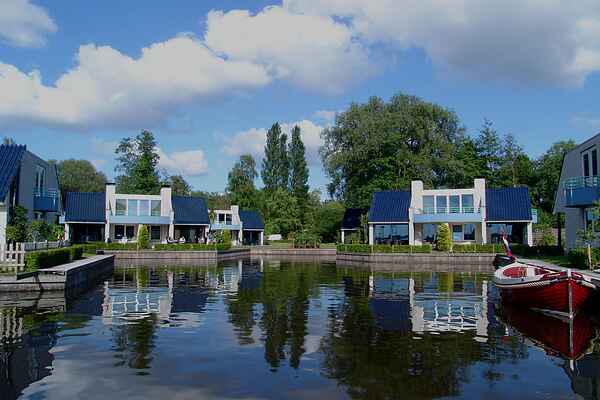 The panorama villas are unique in the Netherlands due to location, comfort and design. The villas are directly on or near the Loosdrechtse plassen (lakes). Note: the villas are linked with a penthouse between the villas.